Condition; good (new) Dimensions; L 33″/ W 10″/ H 21″ Weight; 3.8 lbs. Item weight/dimensions do not include box/crate. 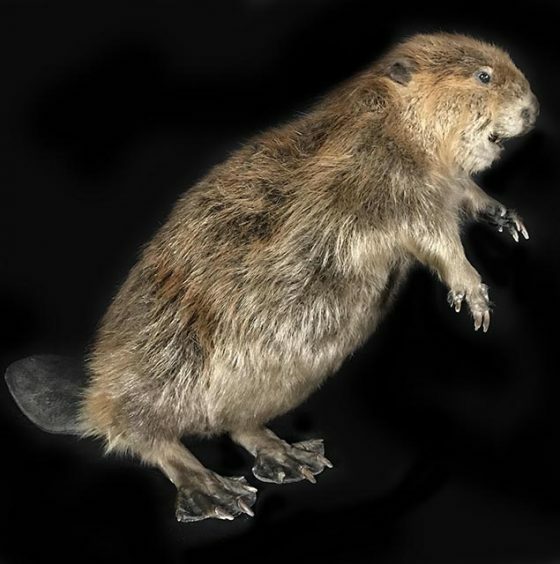 The beaver (genus Castor) is a large, primarily nocturnal, semiaquatic rodent. 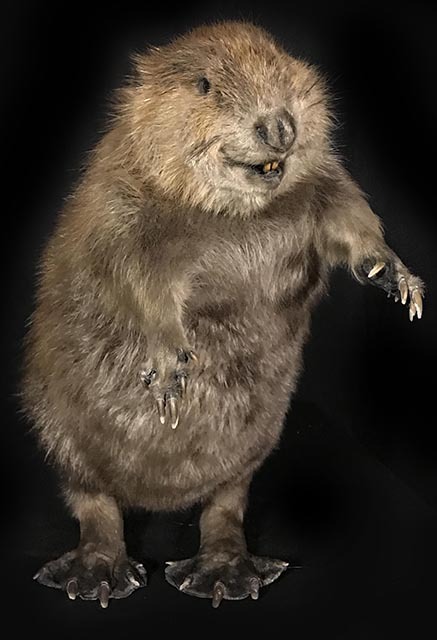 Castor includes two extant species, the North American beaver (Castor canadensis) (native to North America) and Eurasian beaver (Castor fiber) (Eurasia) Beavers are known for building dams, canals, and lodges (homes). 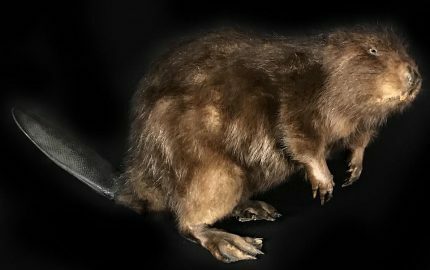 They are the second-largest rodent in the world (after the capybara).